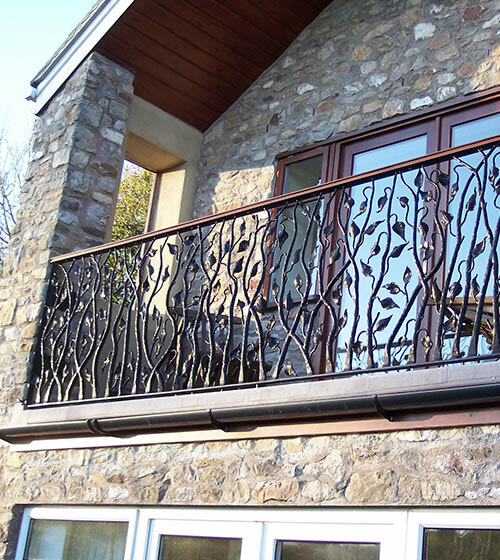 We specialise in restoration and reproduction of historic ironwork. 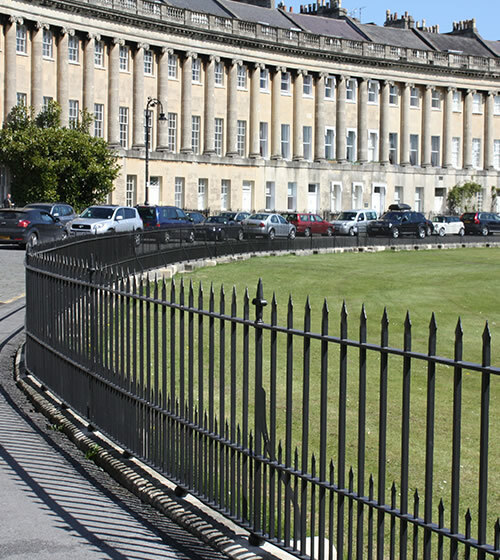 Recent projects include the restoration of The Royal Bath Crescent, and reinstatement of the Overthrows & Lanterns in Great Pulteney Street, Bath. 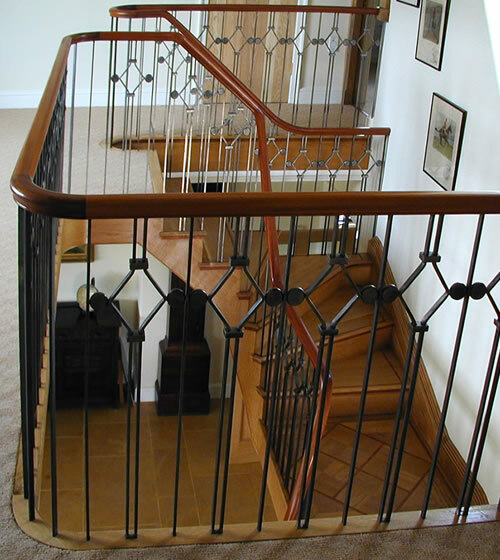 Using traditional forging tools and techniques to create your individual piece, we produce a range of high quality products. 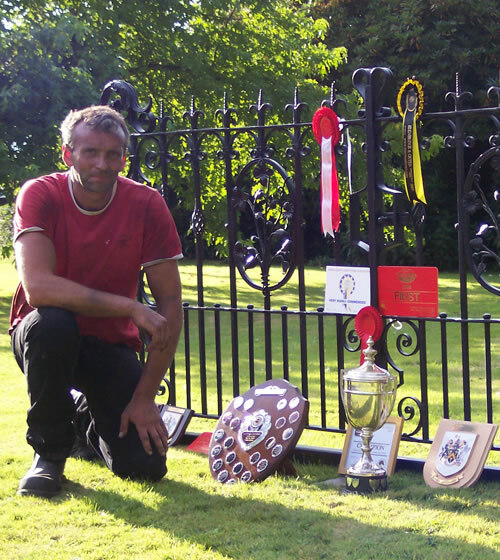 For unusual and more bespoke items, James will assist you in the creation of the design. 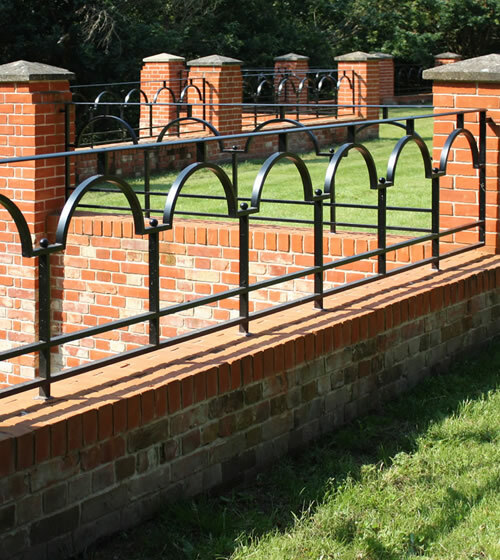 We have our own in-house shot blasting and hot metal spraying systems. We supply and spray a wide range of paint finishes from heritage paints, to enamel and two-pak paints. 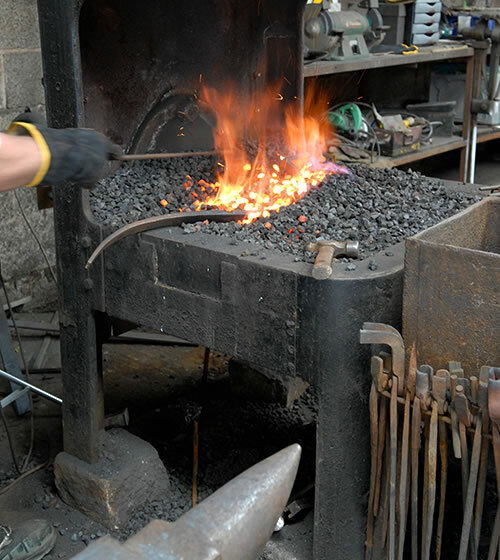 We are now offering Blacksmith courses. See our Courses Page for more detail.